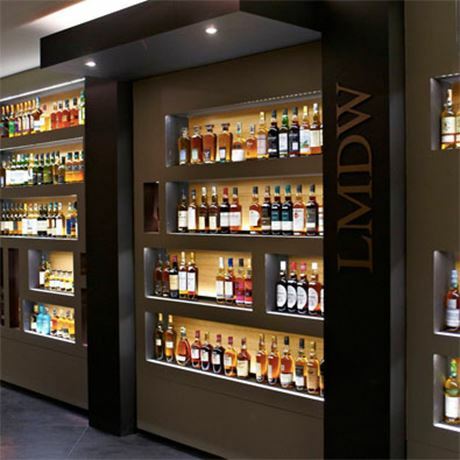 French whisky and spirits specialist La Maison du Whisky opened an outpost on the island of Reunion in October 2002. Despite rum being the national drink in Reunion, the shop has become a key institution for whisky enthusiasts across the island. 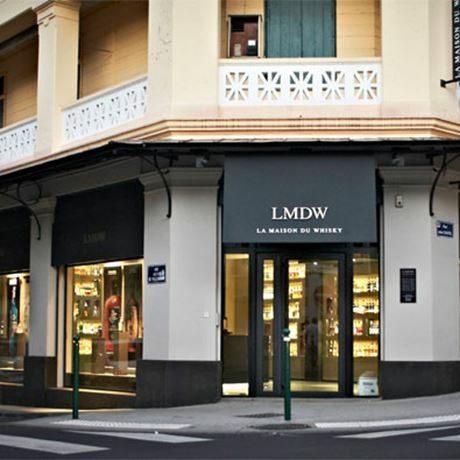 The store in the city of Saint Denis offers some 600 expressions alongside a selection Cuban cigars, Champagnes and spirits from around the world.